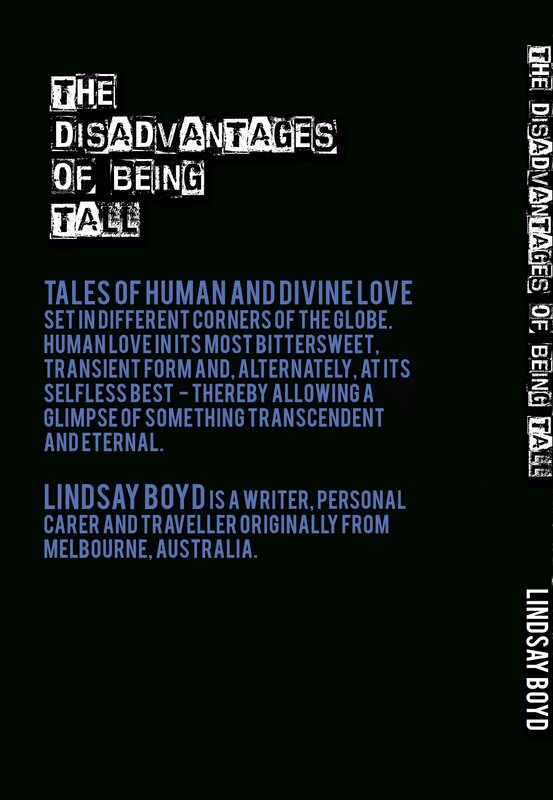 The Disadvantage of Being Tall comprises fourteen tales of human and divine love set in diverse corners of the globe. Stories of human love in its most bittersweet, transient form alternate with depictions of love at its selfless best – thereby allowing glimpses of something transcendent and eternal. In Goat’s Milk a poor Dominican Republic labourer wistfully contemplates what his life might have been like had he never been plied with goat’s milk as a baby. Into the Light is about a religious who slowly becomes reconciled to the thought that his dreams may be a valid reflection of the progress of his spiritual journey. On Valentine’s Day in their hometown of Bendigo, Australia a young woman toting a card that she has bought to commemorate the occasion tries desperately to bring out the romantic in her slow, unthinking boyfriend. A Japanese travels to Manila in Caught, intent on some extramarital fun with the local professional women. In Adrift a young German visiting Australia’s tropics has cause to lament both a love that has ended and one tragically cut short in its early stages. The young married couple of Something Resembling Love come face to face, not for the first time, with the frequently painful reality of their union. Here They Do Things Differently, the only non-contemporary story in the collection, follows two 19th century Yucatan explorers as they learn that love can manifest in divergent ways across cultures. The heroines of The Young Woman Who Loved To Hug, Emie and Lidia each seek a liberation that embraces both their sexuality and deeper yearnings. The long-distance lovers of Stolen Kisses meet in the realisation that their lives are never likely to align in the way they have always wished for. Giving Joy Transcendent portrays the friendship that develops between a centenarian and her considerably younger male caregiver. The vignette The Conversation We Might Have Had encapsulates a moment of separation and at the same time looks ahead with joyous anticipation. 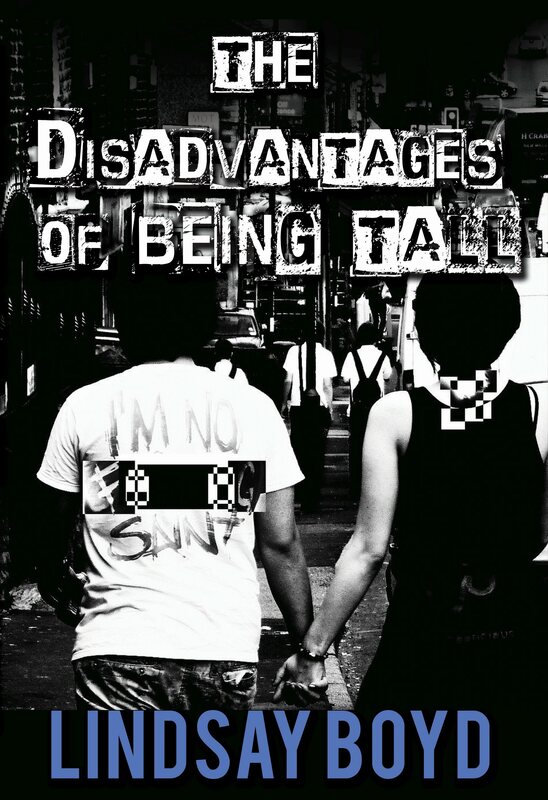 The collection closes with the novella The Disadvantages Of Being Tall. The coordinator of a refuge for homeless people in Dublin, Ireland must pick up the pieces of his life after the shock break-up with his long-term lover.